What is the Critical Water Level (CWL)? Could the Berkeley Pit ever overflow? Has the Critical Water Level been changed? Why wait until the water reaches the 5,410-foot level before starting pumping and water treatment? Many factors, both economic and scientific, affected this decision. 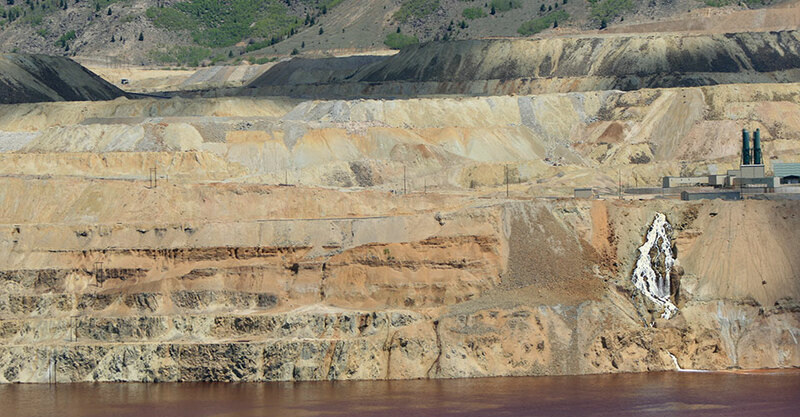 Berkeley Pit water poses no human health risk prior to reaching the critical level.